Spring Dental Cleaning: Are You Low on Toothpaste? Spring is around the corner and that usually means spring cleaning. 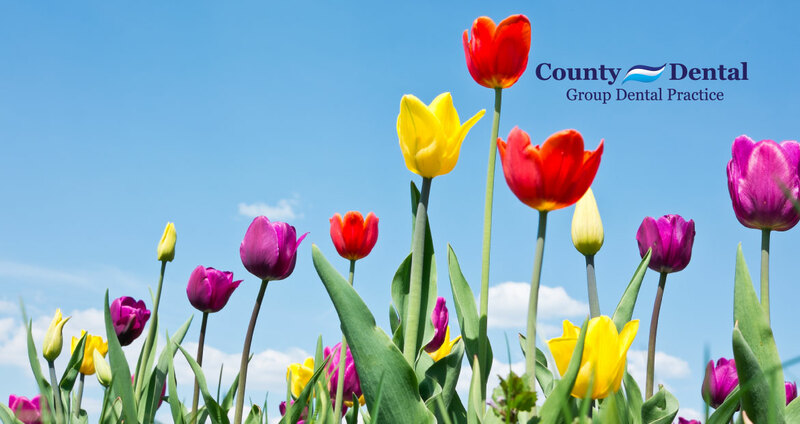 County Dental in New York reminds you not to forget spring dental cleaning and replenishing of your dental supplies. Now is a good time to check on the amount of toothpaste, floss and age of toothbrushes in your home. 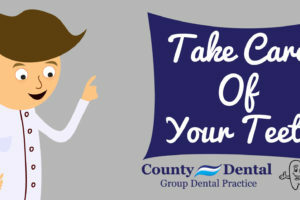 Follow up with us at County Dental for your next routine dental cleaning appointment. Dentists recommend changing your toothbrush every three months. The effectiveness of mouthwash is not as powerful after the expiration date. We never want to run out of floss. Keep a stock in each bathroom and some at the office. 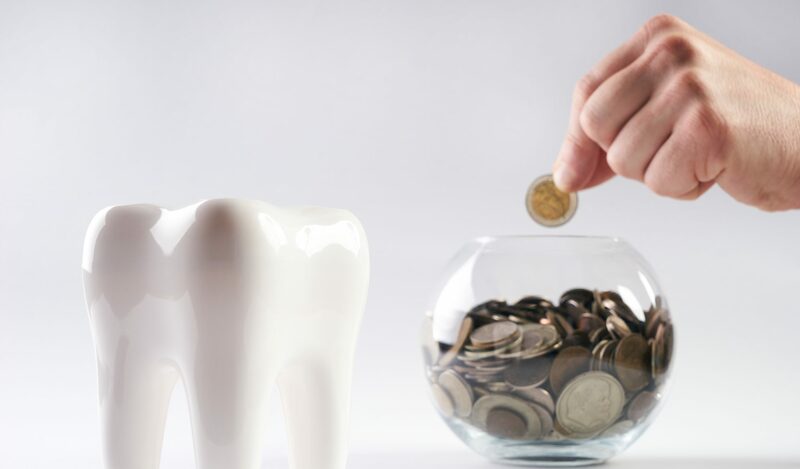 Our County Dental team of dental professionals approaches every patient relationship by carefully listening to any dental concerns they might have. The County Dental office staff is here to help you schedule appointments and answer any questions before meeting for any dental needs. Contact County Dental to schedule your six month routine dental checkup and for all your oral health care needs.